Evelyn joined Oxenwood in July 2014. She is an Associate of the Institute of Chartered Accountants in England and Wales. She qualified in 2012 with BDO LLP.From 2012 to 2013 she worked at Kleinwort Benson Private Bank, where she was responsible for a variety of statutory and internal reporting. 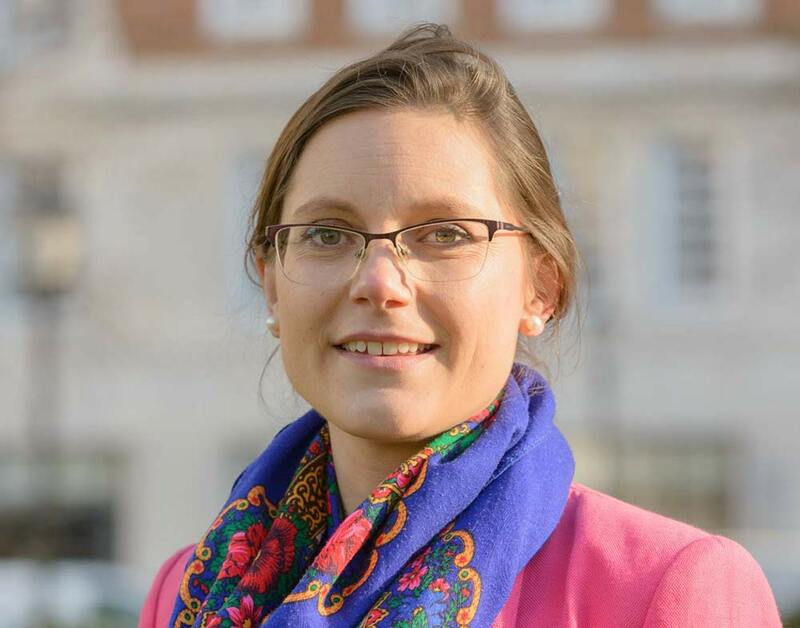 Prior to joining Oxenwood she worked as an independent consultant to University College London, creating a financial model for the Department of Neurology and worked as an auditor overseas.